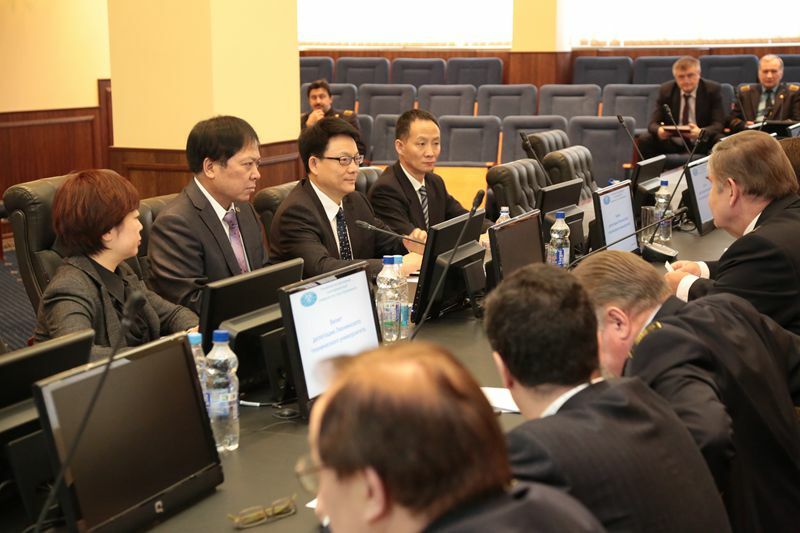 From 25th February to 2nd March, the president Prof. Wang Jiren led a delegation to visit theRussia. 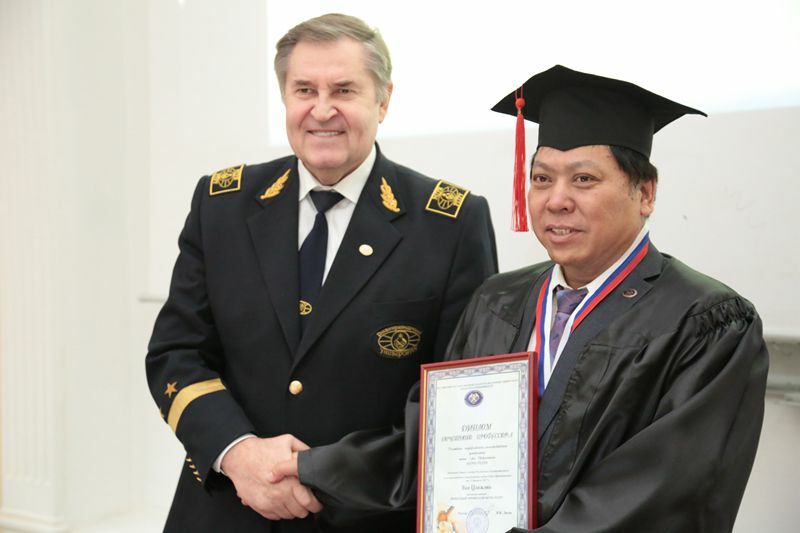 On 1st March, the Prof. Wang Jiren successfully passed the links of replying and reviewing for the candidates of the Russian Natural Scientific Academy and was elected academician of Russian Natural Scientific Academy. 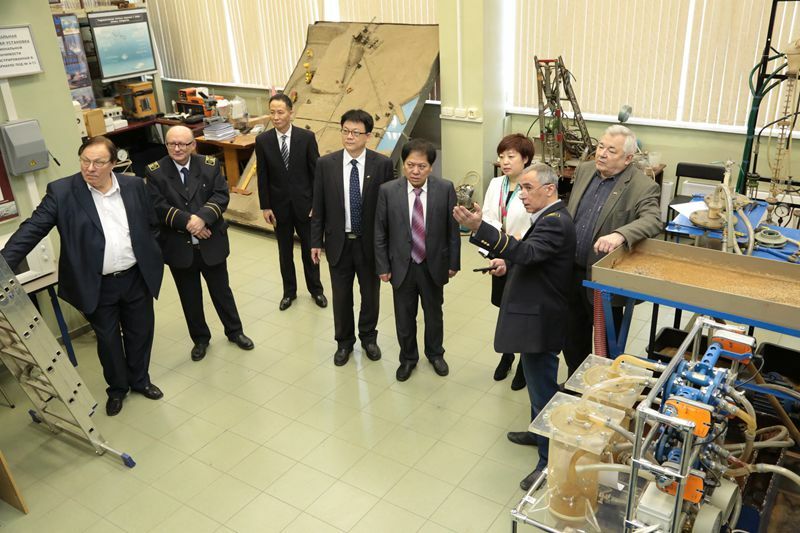 The Russian Natural Scientific Academy is the largest social science academy inRussia, on behalf of the highest level of the Russian Natural Scientific research. There are 18 Nobel prize winners, more than 270 academicians of Russian Natural Scientific Academy, more than 30 academicians of Russian Natural Medical Scientific Academy and more than 20 academicians of other Scientific Academy. 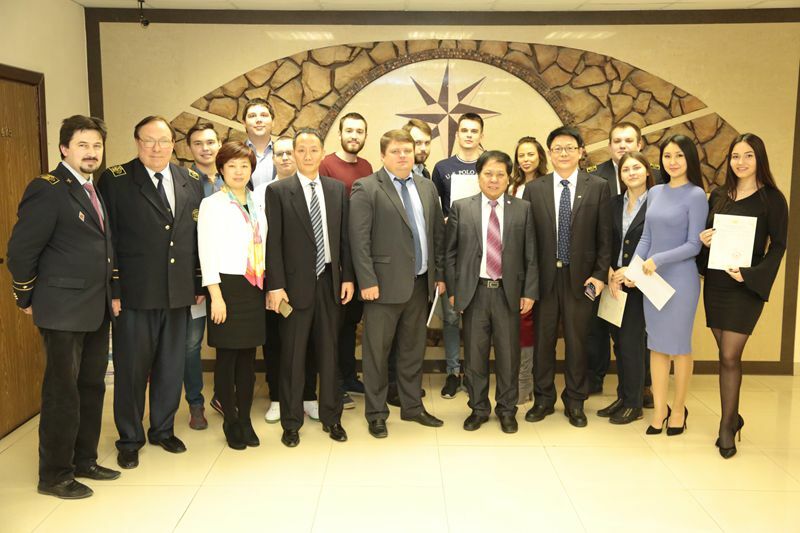 They come from 47 countries and regions of the foreign academician, and there are a number of academician of the two academies elected as the foreign academicians of Russian Natural Medical Scientific Academy inChina. 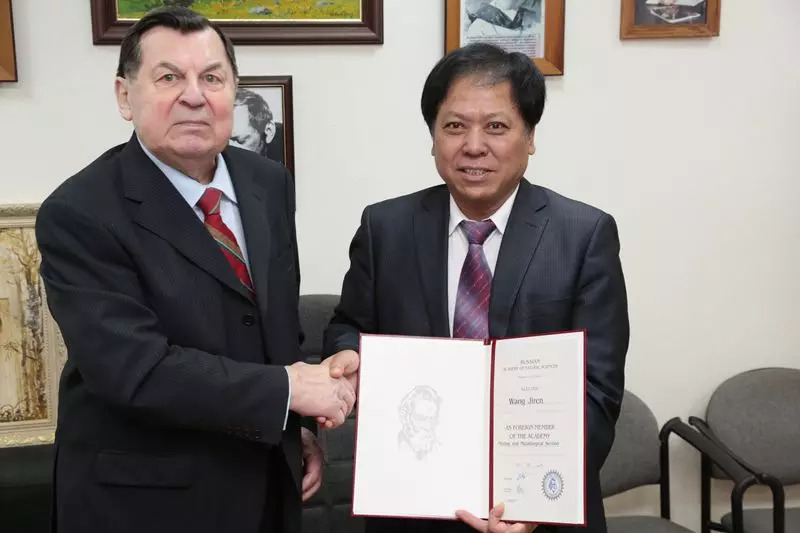 The jury fully affirmed the comprehensive achievements of Prof. Wang Jiren on the science theory ,technology research , the equipment research and development and other fields of the Chinese coal mine fire control.